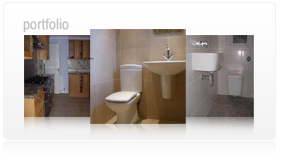 Sam St John limited are one of North Devons’ finest kitchen and bathroom design and installation companies. 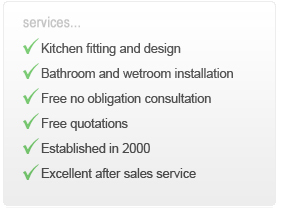 With satisfied clients across the region, you can be confident of a professional service at very competitive rates. If you are looking into replacing your existing kitchen, call Sam St John! We have been installing kitchens, bathrooms and wet rooms to the highest quality for over 10 years across the Devon and the South West. Our services include design, supply and installation. 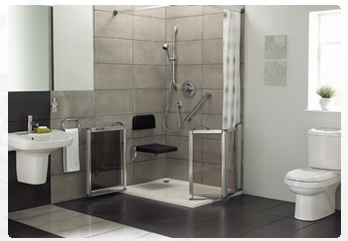 We use only the best suppliers of materials and we are registered installers of Impey products. All of our work is fully guaranteed and will be completed on time, within budget and to your satisfaction.